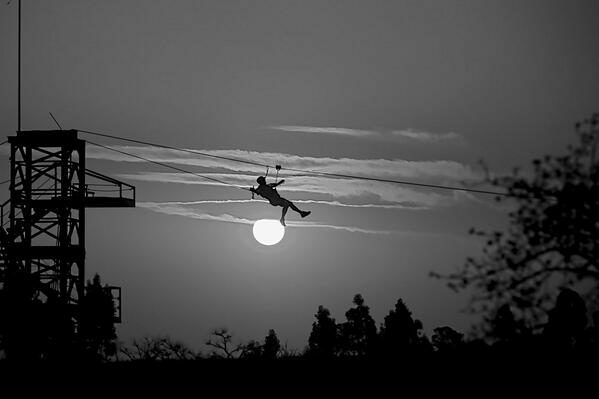 Cullinan Adventure Zone offers loads of adventure in the quaint miner's village close to Pretoria. The exclusive Full Moon Glide with Game Drive & Sundowner Bush Braai for Two takes place only once a month, and is the perfect adventure for couples, groups of friends, or team building groups. The grounds are home to sixteen different antelope species and abundant bird life. A qualified guide will take you on a game drive in an open vehicle through the African savanna and beautiful bushveld. After the game drive, enjoy a sundowner bush braai on the deck as the wildlife seek shelter for the night. 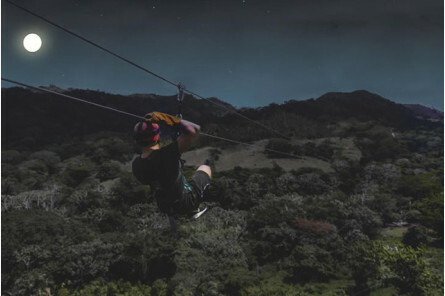 When the moon starts to peep over the horizon, the facilitators will start preparing you for the adventure of a lifetime - a moonlight zip line tour across the Muningi Gorge. If you love the bush and you love adventure, book your Full Moon Glide with Game Drive & Sundowner Bush Braai for Two right now. This package is for two adults and forms part of a group (maximum 12). This event takes place on specific dates around full moon each month. 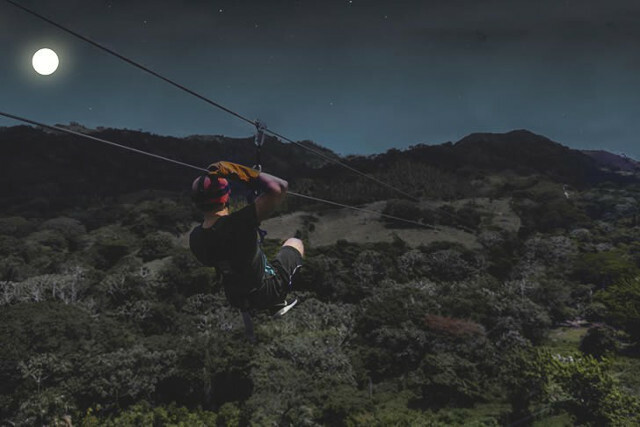 Ziplining, game drive and bush braai included. Beverages are excluded.